Sometimes we just need to escape the hustle and bustle of a big city and switch from the stresses of everyday life to enticing adventures of daring travelers. Hitting a road and getting away can be a perfect remedy. What can be better than diving into exhilarating feeling of freedom and incomparable pleasures that only exploring a new place can give? For that sake, the destination does not have to be far away. A short drive of couple of hours will completely satisfy your travel hunger and leave you recharged, refreshed and rejuvenated. Do you agree? Then start packing and venture to these 4 best getaways near Los Angeles. I absolutely love Ojai. It is a place where you feel relaxed and de-stressed at once. 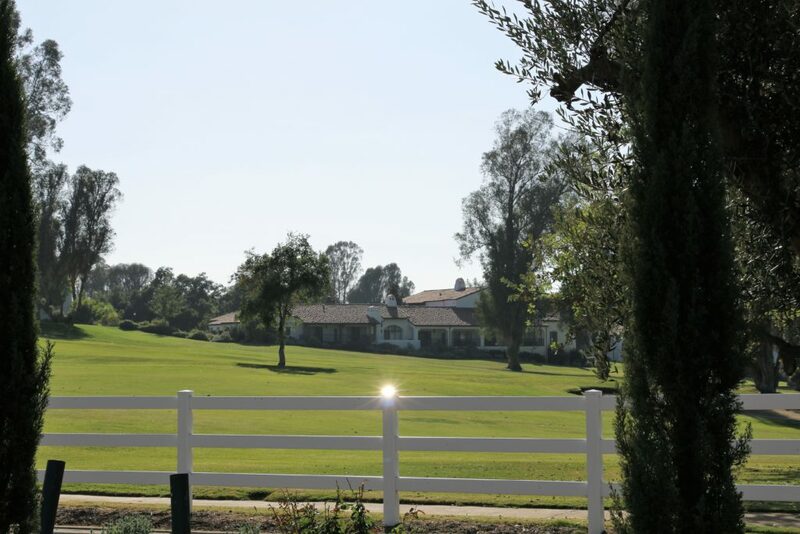 Nestled in a small picturesque valley surrounded by towering hills and mountains, Ojai is a dream destination of every worn out or simply adventure seeking soul. Stunning surroundings accompanied by the abundance of spas lure the exhausted, hard-working residents of nearby cities and promise an unforgettable weekend getaway. Put this little town on your itinerary and get access to the most scenic hiking trails zigzagging their ways up the hills towards breathtaking vistas. Explore expanded town’s orchards and learn about local small businesses while taking part in tours, which eventually take you to numerous wine and olive oil tasting rooms. For all gourmets here, let me encourage you to indulge in delicious dishes served at many authentic restaurants. Mmm, so good! You will definitely want to come back. 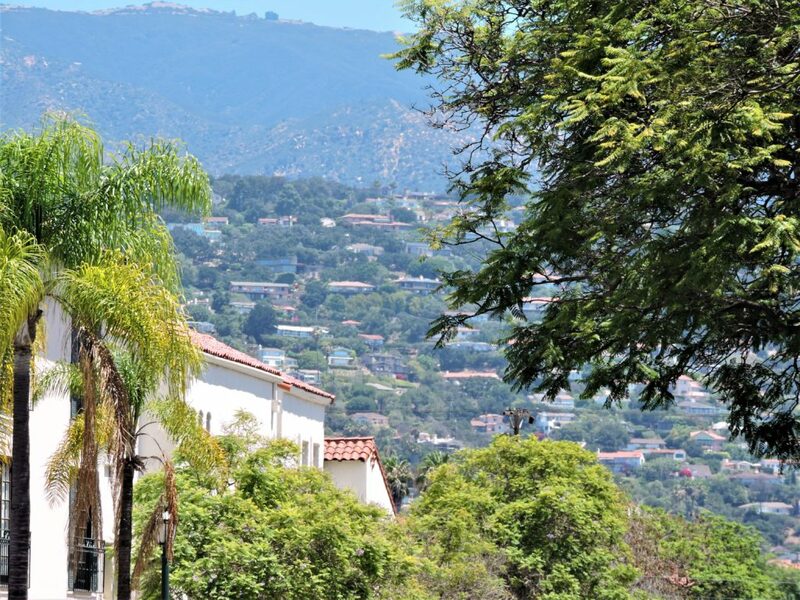 A small, adorable city cozily sits in the middle of Santa Barbara wine country just a couple hours away from Los Angeles. Known for its stunning Danish-style architecture, Solvang is a perfect destination for a weekend getaway with a bit of European charm. Make this weekend all about relaxation, boutique shopping and pampering yourself from the morning until evening. Let many wine tasting rooms of the town seduce you a bit too much. (It is your mini-vacation, after all!) Set out on a gastronomic journey and explore exclusive dishes of Danish and international cuisine. If you are a big bread and pastries enthusiast, like I am, give yourself a pleasure of savoring freshly-baked Danish goodies. Famous aebleskivers, powdered sugar-dusted pancake balls with raspberry jam, almond strudels, Danish pastries and waffles, kransekages, almond Danish kringles… Oh, these irresistible sweet guilty pleasures! 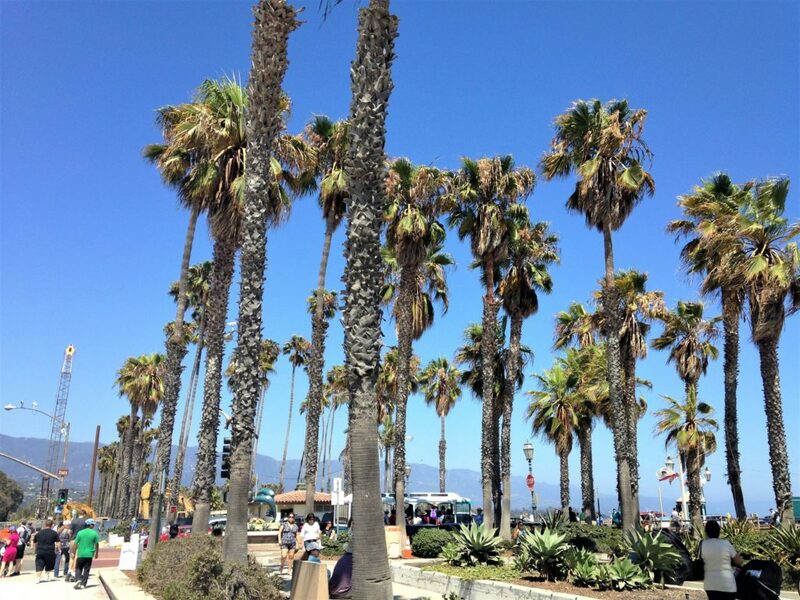 The list of the best destinations for a short vacation near Los Angeles cannot be complete without the beautiful city of Santa Barbara. This American Riviera is the epitome of the perfect weekend getaway. Stunning Colonial-style architecture, sunny beaches and, of course, gorgeous weather warmly welcome all visitors and make them feel like they just found a small piece of heaven on earth. For all outdoors lovers, there are plenty of activities to choose from and enjoy all day long. Take a bike and conquer rocky coastal shores. Set out on a hiking adventure or stay close to the beaches and indulge in its bountiful activities while admiring the mesmerizing ocean views. Less adventurous souls take great pleasures in exploring numerous modern and historical sites of the city. 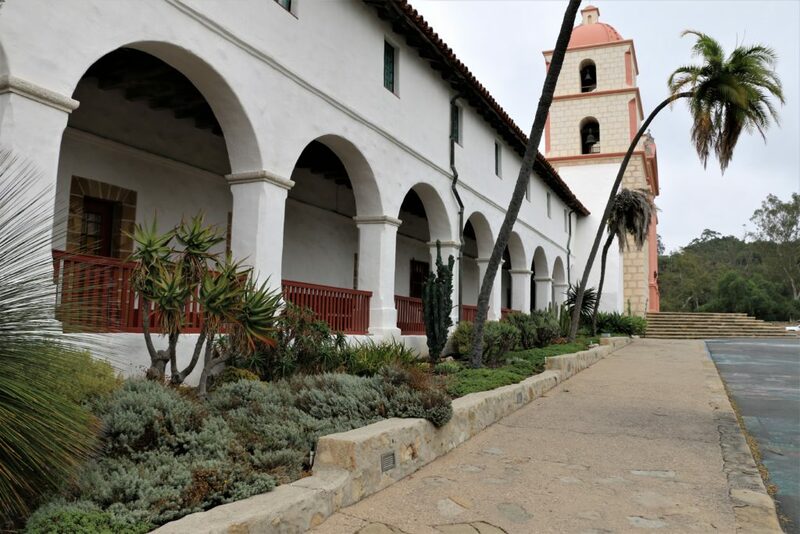 If you are one of them, make sure to put Old Mission Santa Barbara, Santa Barbara Botanic Garden and Santa Barbara County Courthouse on your itinerary. To finish the day, embark on a two-hour sunset cruise along the stunning Santa Barbara coast for a chance to see dolphins and even whales. Why not infuse your weekend getaway with a bit of art? With over 100 art galleries and artist studios, Laguna Beach completely satisfies your aesthetic cravings. Not to mention, this artists’ center hosts a great amount of special events and festivals and encourages the visitors to take part in them. What if you are not an art fan and do not see the difference between a paintbrush and a makeup brush? 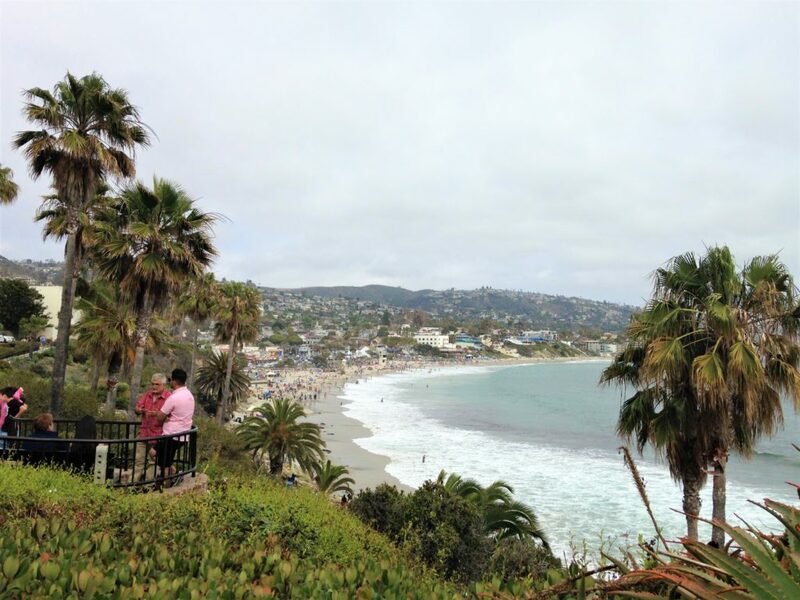 Laguna Beach is still your place for a great weekend getaway. Surprised? Do not be! 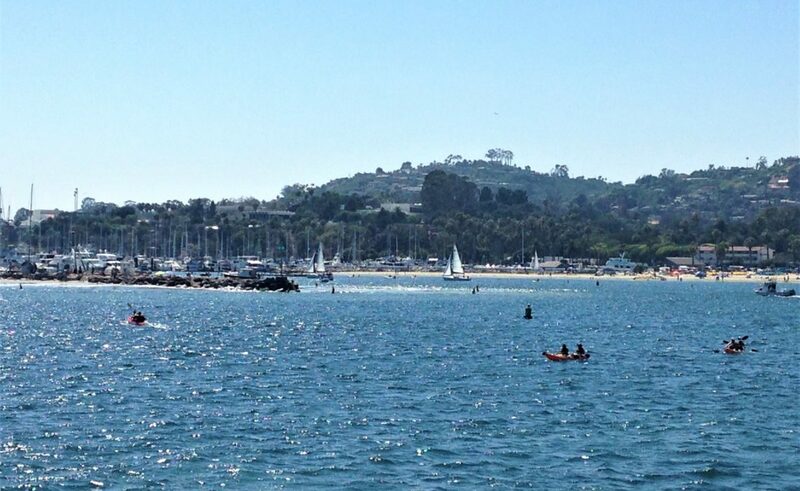 This small coastal city is home to some of the finest beaches in California. Outdoor enthusiasts, as I assume you are, have a total blast here and show their athletic skills while snorkeling, scuba diving, body-surfing or exploring scenic coves and hiking trails in Laguna Coast Wilderness Park. Whether you are planning a one-day trip outside of Los Angeles or a short weekend getaway, these 4 destinations will perfectly suit your needs and provide you with ample opportunities to relax and refresh. Give them a chance and let us know what you think about them. Each one of these places is stunning and pictures, Zhanna. I would definitely love to visit and explore Laguna Beach. Are there any accommodations there? It’s a resort city, Agness. Surely, they have pretty good accommodations there. We LOVE Laguna Beach! Such a fun little town. And Solvang sounds like a very fun and unique place to visit. We’ll have to hop around to these fun spots the next time we’re in that area! 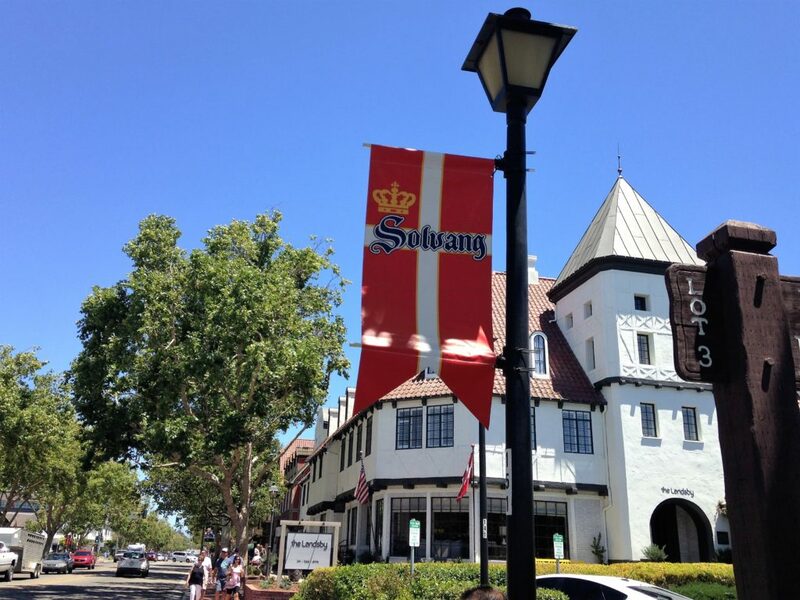 Solvang is my list of places to go! It looks so pretty. We had the chance to visit Laguna Beach several years ago, but it was a bit crowded for my taste. Thanks for the suggestions! Oh, sorry about that. But you are right, Laguna Beach is a must-visit place.